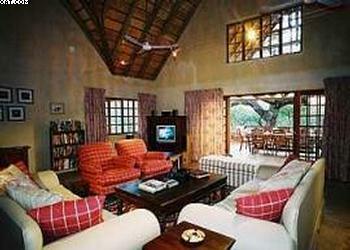 In addition to the sights and sounds of the African bush, there are resident warthogs at Needles Lodge and regular appearances from local giraffe, zebra, kudu, wildebeest and impala who wander around the lodge providing endless opportunities for close-up animal interaction. 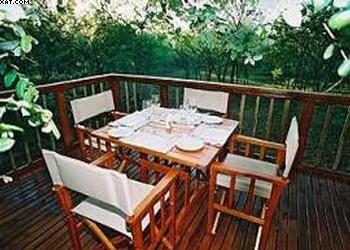 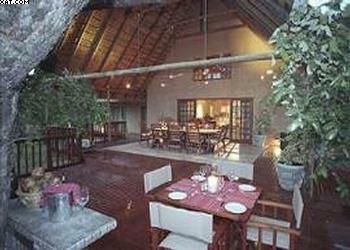 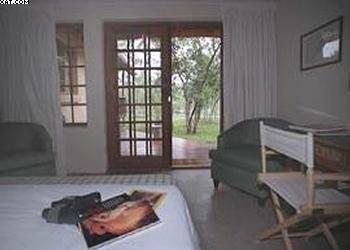 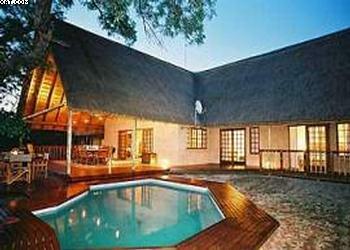 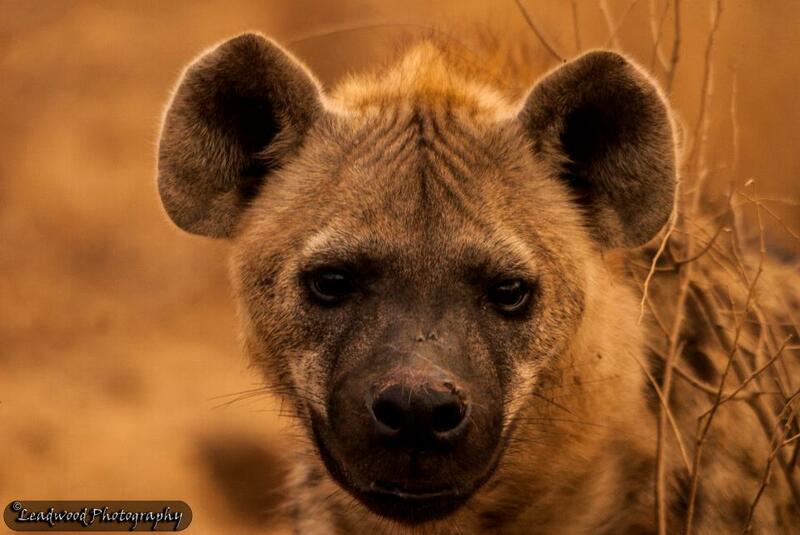 With Kruger Park in the `back garden`, Needles Lodge is the perfect launch-pad for your safari trip. 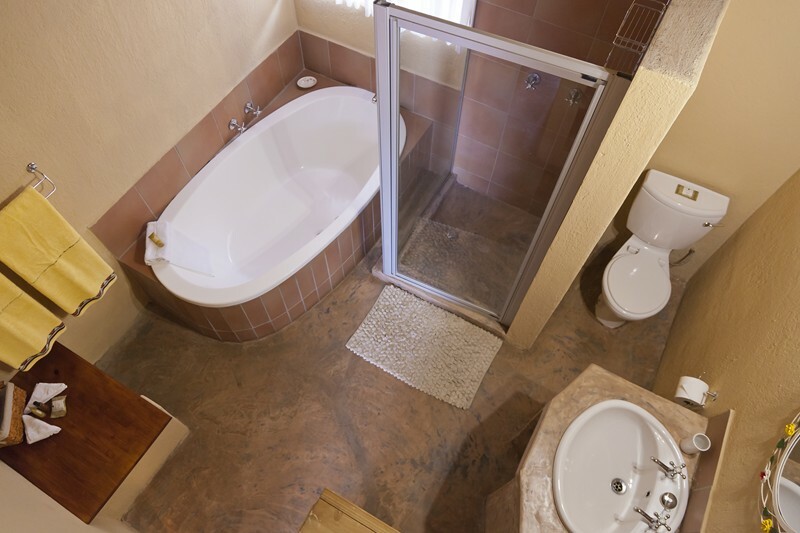 Stay a few days, enjoy the hospitality, take a day-trip to discover the diverse attractions in the province of Mpumalanga and, if you`re looking for a peaceful retreat, simply relax by the pool and escape the hustle and bustle of every-day life.